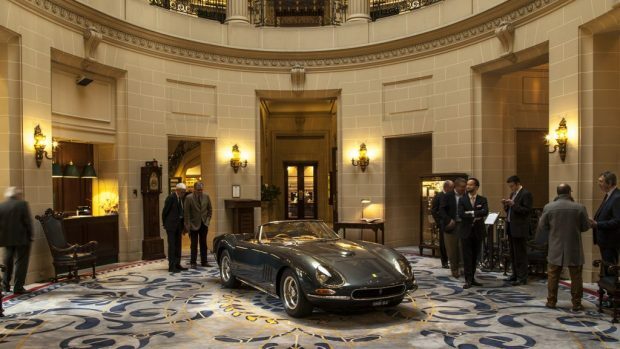 The Nembo Spider Ferrari left to East Anglian Air Ambulance (EAAA) by local businessman Richard Allen was sold today, 29 March, at auction for £530,000 by H&H Classics at the Imperial War Museum, Duxford. Racing driver and motor enthusiast Richard Allen who passed away on November 26th 2016 could clearly remember the helicopter of EAAA coming to the help of one of his fellow race drivers after a crash, hence his generous gesture. 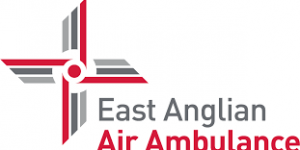 Part of the proceeds will go towards a hanger for the helicopter based at Cambridge, enabling EAAA to extend operational hours and thereby potentially saving more lives. EAAA will be working closely with the Allen family to ensure the remainder of the money is invested into the Charity in the best way possible to develop its lifesaving work.